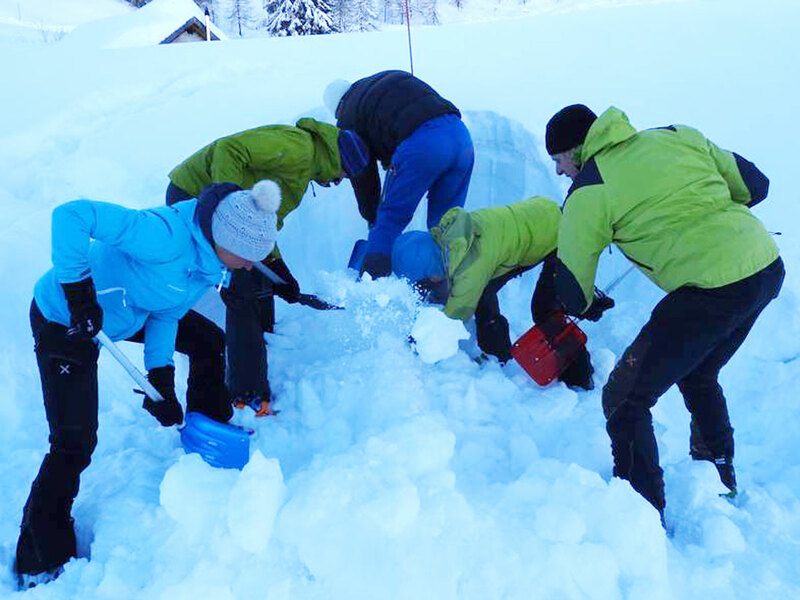 Learning how to handle emergency situations can make the difference. Learning how to handle emergency situations while waiting for help can make the difference between a tragedy and a story with a happy ending. 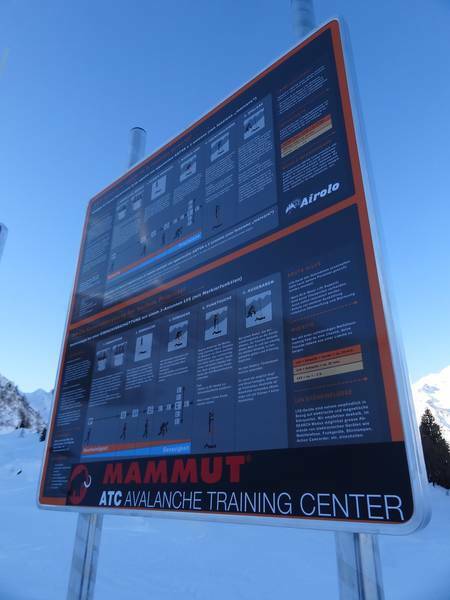 The Avalanche Training Center is open to everyone for free and is only a 10-minute walk from the Pesciüm middle station on the way to Val Bedretto. It is located at the beginning of the N.453 Swiss Mobile Route. 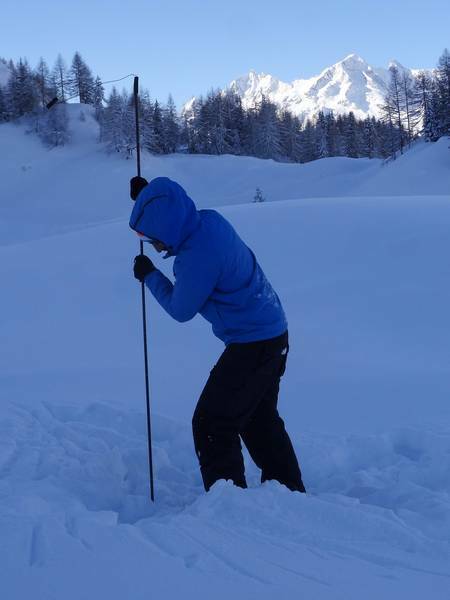 Thanks to the 8 transmitters, different critical situations can be simulated, including searching for avalanche victims that are buried under thick layers of snow. 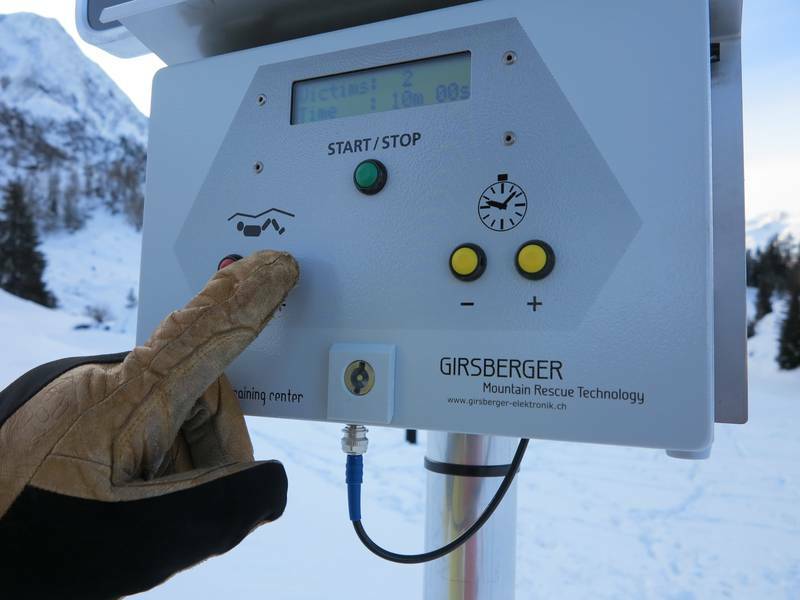 The transmitters come with a reactive surface that automatically responds to the prodding of the probe: whatever is found is transmitted to the control unit which indicates the finding on a screen and confirms it with an acoustic signal. 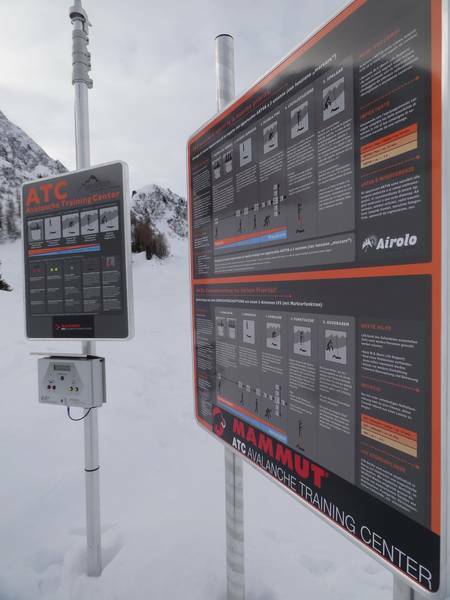 Search times for each transmitter are also indicated and the control unit has an activity counter that can be read at any time.